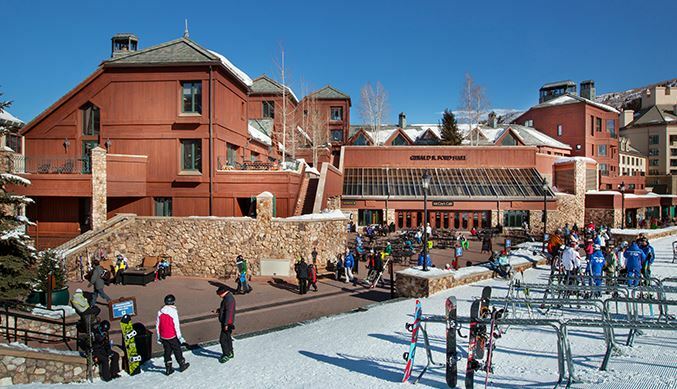 Village Hall condos are conveniently located at the base of Beaver Creek\'s Centennial chairlift. 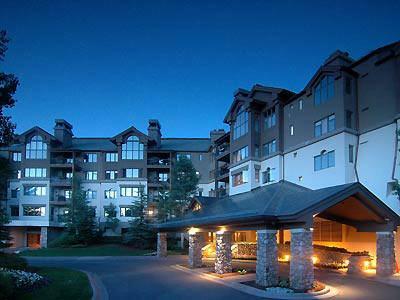 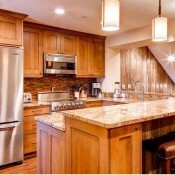 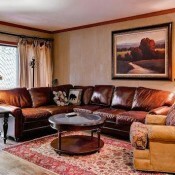 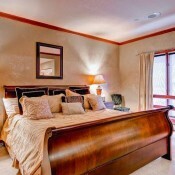 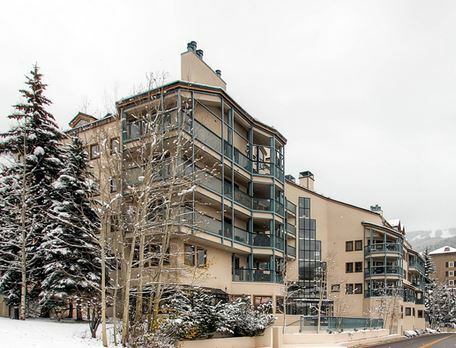 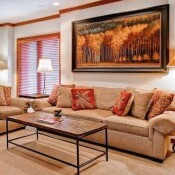 This condo property gives access to all that Beaver Creek Village has to offer. 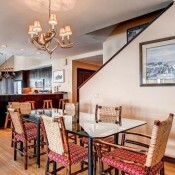 The Village Hall condos consists of beautiful 1 plus loft to 5 bedroom condominiums, and features on-site heated underground parking, a pool, and hot tubs. 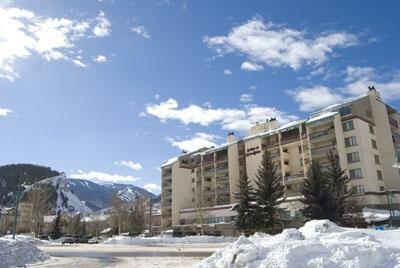 Each of the Village Hall condos offers a large flagstone patio with gorgeous views of the ski slopes and sun exposure. 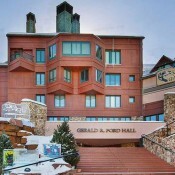 Village Hall guests have access to the amenities located at the adjacent Hyatt Regency Hotel, which include an exercise room and several fine restaurants. 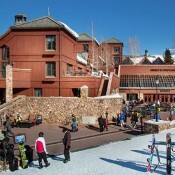 The Beaver Creek resort shuttle service stops at the property.